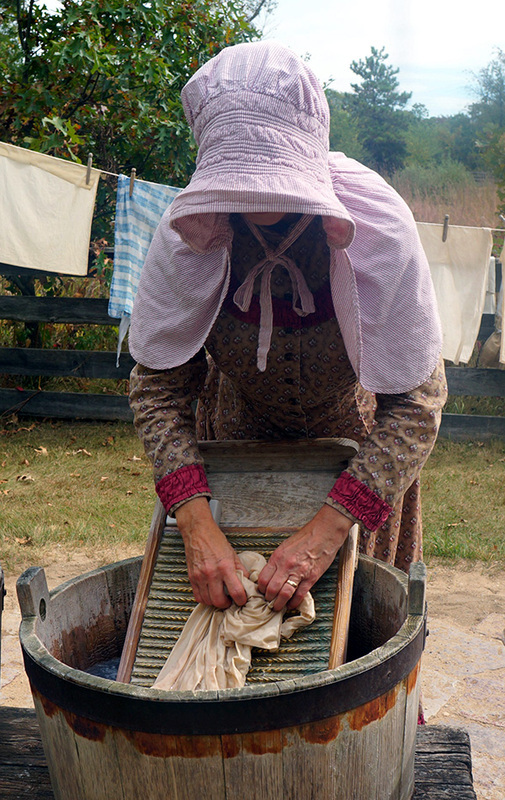 Old World Wisconsin is a dynamic historic site with over 60 historic buildings, 100 heritage breed animals, 24 heirloom gardens and interpreters in period clothing that bring this 600 acre site to life for over 70,000 visitors annually. Businesses are realizing the social and economic benefit of non-profit partnerships with organizations such as Old World Foundation/Old World Wisconsin. With your help, we can preserve the valuable lessons of the past for generations to come. Business partners are eligible to receive various benefits and recognition for their philanthropic support. Experience the satisfaction that comes from knowing that you are supporting Old World Wisconsin with stewardship and integrity! Your support makes a difference in countless ways at Old World Wisconsin: education, historic preservation, heritage breed animals, heirloom gardens, guest amenities and much more. Experience the satisfaction that comes from knowing that you're supporting Old World Wisconsin with integrity and stewardship! Photo Credit: Ronald Foat, Pat Foat and Savannah H.